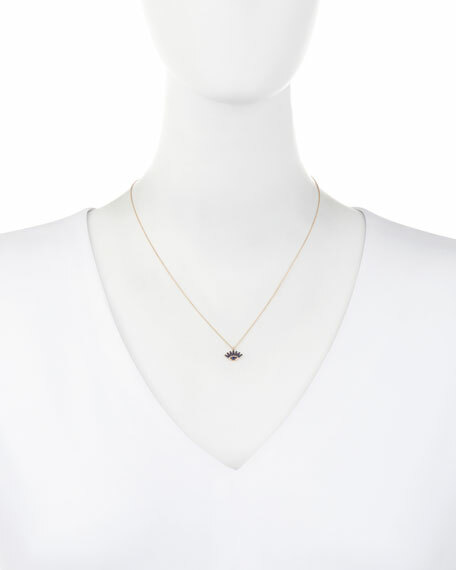 Necklace by Kismet by Milka. 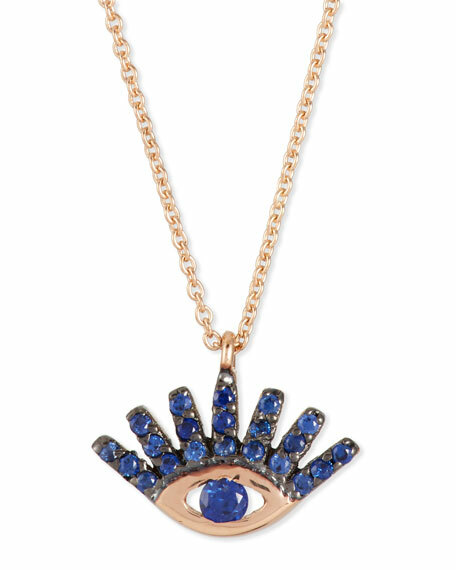 Evil eye pendant with sapphire trim. 0.10 total sapphire carat weight. For in-store inquiries, use sku #1613120.